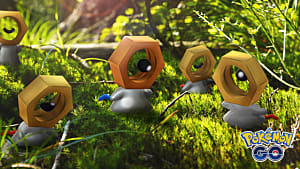 The official Pokemon GO website announced that the long-awaited inclusion of Lucky Friends and avatar poses will soon be live in the game. 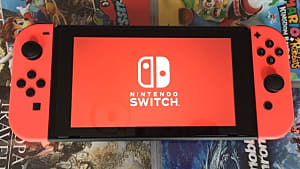 Being Lucky Friends with another player means that once per day, two players can trade Pokemon with each other, and both Pokemon in the trade will be received with the Lucky status. 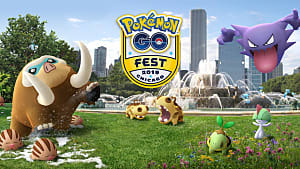 You will have this chance once per day when you and your Best Friend trade Pokemon, open a Gift from each other, team up in raids and Gym battles, or challenge each other to a Trainer Battle. 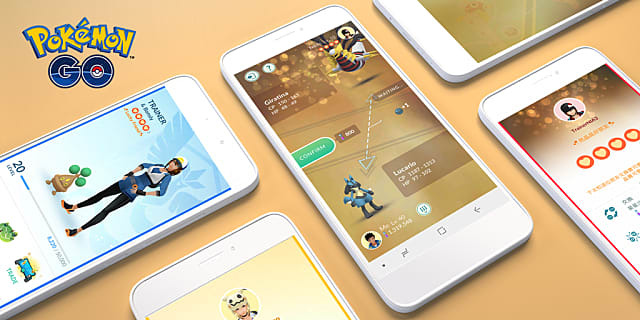 Pokemon GO players will receive a notification telling them they are Lucky Friends, and they can also see the update on their Friend List and on that friend's profile page. 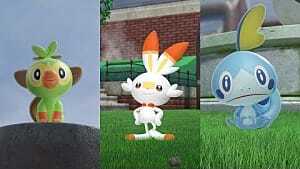 After the trade, the friends' status will return back to Best Friend, though the process can be repeated the next day. Nothing was mentioned about a cap on how many times this process can be performed. Avatar poses are also planned as an update. 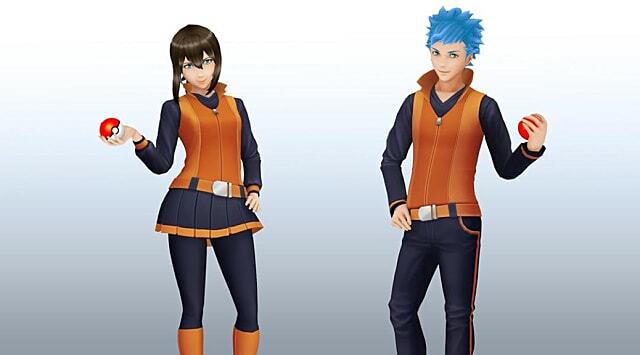 These will allow the player to customize their avatar's poses on their Trainer profile, in the Friends List, in raid lobbies and Gyms, and in battle previews. The statement mentions players will need to acquire these poses, but it does not mention how they can be acquired. 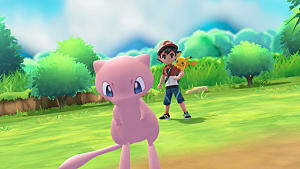 Both updates address things fans have asked for in previous months, namely, more customization beyond the already available options and a streamlined process for acquiring Lucky Pokemon. 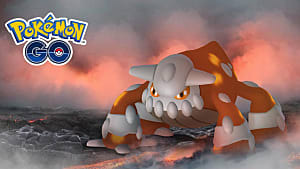 Previously, Lucky Pokemon could only be acquired by chance through trades, often depending on how long it had been since the player encountered one before. 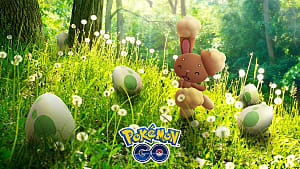 Since Lucky Pokemon have increased IV stats all around and require 50% less Stardust to level up, they are highly desirable. When the update goes live is not yet certain. 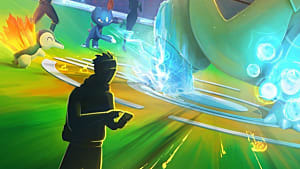 The statement is phrased as if the update is live now, but as of the time of writing, players aren't seeing any differences or available poses. 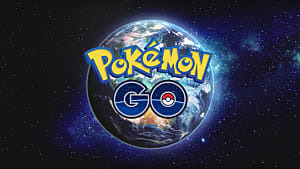 Regardless, between this update, the recently announced Pokemon GO Summer Tour, Earth Day rewards, and new Legendary Pokemon, it seems 2019 is set to be another busy year for Pokemon GO fans.